Welcome to Total Dental Fitness in Bloomfield Hills, Michigan! Our experienced dentists, Dr. Glen Maylath, Dr. Diana McQuirter and Dr. W. Scott Meldrum, are committed to providing personalized, comprehensive dental care. We welcome new patients of all ages, including children – we love caring for our young patients’ smiles! We foster a family-friendly atmosphere at our dental office, and we look forward to providing compassionate dental care to your entire family. 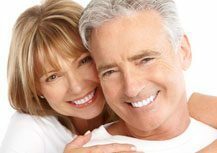 Our dentists and dental team are pleased to utilize advanced dental technology, including dental lasers and CEREC same-day crowns and veneers, to provide you with an outstanding dental experience. Our office has been fully digital since we opened in 1996 – we use digital impressions, digital patient charts, digital X-rays, digital photography, and more! For over 20 years, Total Dental Fitness has been proud to serve Bloomfield Hills and the nearby areas of Birmingham and Troy, Michigan with compassionate dentistry. Whatever your dental needs, we are dedicated to helping you achieve a healthy, inviting smile. Members of our staff are multi-lingual and able to speak Spanish, German, Arabic, Albanian, and Hindi. We welcome you to contact us today to learn more about our dental services and to schedule your consultation with Dr. Maylath, Dr. McQuirter or Dr. Meldrum. 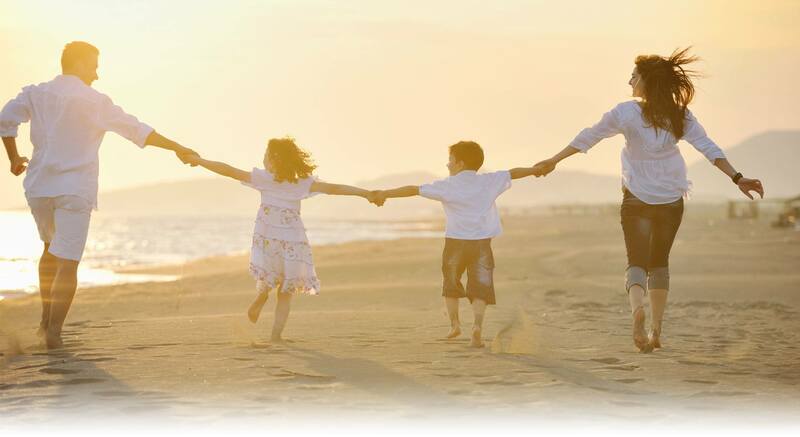 We look forward to caring for your family!